Quality supplies are critical to success in any business, and the Internet makes it easier than ever to find them. Through online marketplaces, simple search engine queries, and even social media connections, you can compare supplies and services from all providers that operate in your area. This makes it easier for you to weigh product quality, pricing, delivery times, and other factors that are crucial for selecting a supplier. You can thus get all the resources you need to succeed on time and without paying a penny more than they’re worth. In the modern economy, employees are increasingly demanding the ability to work from home or set their own hours. The Internet makes it easy to manage those who want to do this. With the right business Internet plans, you can clock employees in and out at any time and in any location. You can also use online software to keep track of payroll. This is ideal if your business has multiple branches, and you need to make sure you are paying employees consistently across all of them. 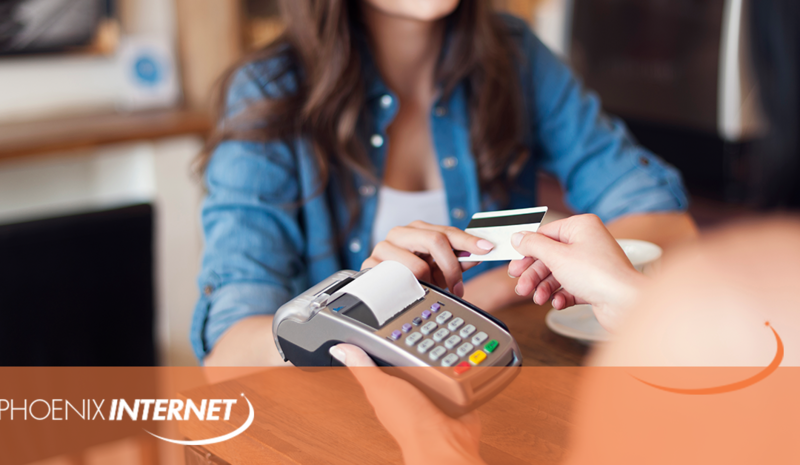 One of the most common ways that businesses take advantage of the Internet is as a point of sale. By establishing an e-commerce website and a system for shipping your products, you can sell to customers who are unable to visit your physical store. Even if you sell services that have to be performed in person, you can still let customers book and pay for them ahead of time over the Internet. By using the information superhighway to make sales more convenient, you convince a wider range of consumers to become your customers. Given the sheer amount of time that ordinary consumers spend on the Internet, there’s no better way to reach them than through online marketing. You can use the web to host every variety of marketing material, from simple banner ads to videos to blog posts to e-books. By combining short posts and videos with longer, more informative content, you can both raise awareness of your brand and convince potential customers that you are an authority on your industry. This sets the stage for consistent sales. Customers value the Internet every bit as much as you do, so if you offer them free Internet when they enter your store, they’ll be more likely to buy from you. You can also use this Internet to keep track of where they go and what products they look at. 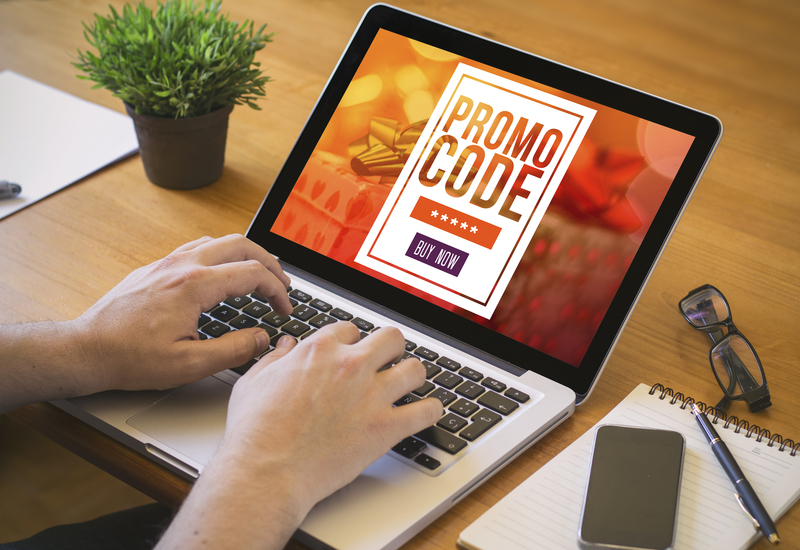 With this information, you can offer each customer targeted information and discounts, making them more likely to buy from you. For more information on all the ways your company can use the Internet to its advantage, contact Phoenix Internet today.